a. 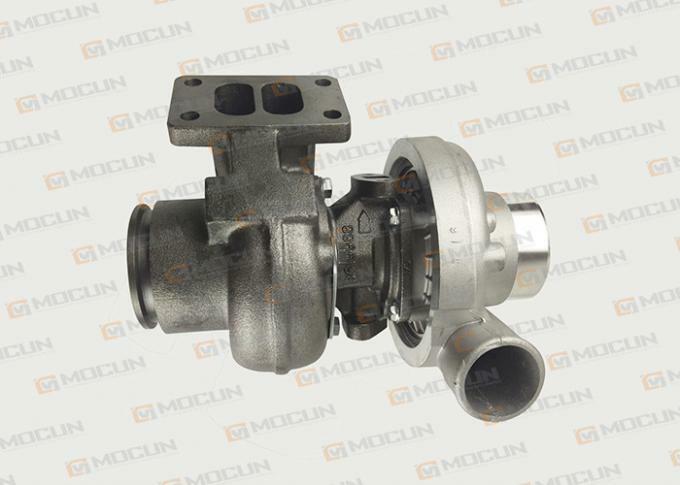 There are huge stock turbocharger for KOMATSU, CATERPILLA,CUMMINS, HITACHI, HYUNDAI, KATO, SUMITOMO, KOBELCO, YANMAR, DAEWOO, SANY, YUCHAI, LIUGONG...Especially for excavator, bulldozer,loader and forklift etc. With the fastest delivery time. It can be within 1-2days for stock goods, 7-15days for production products. 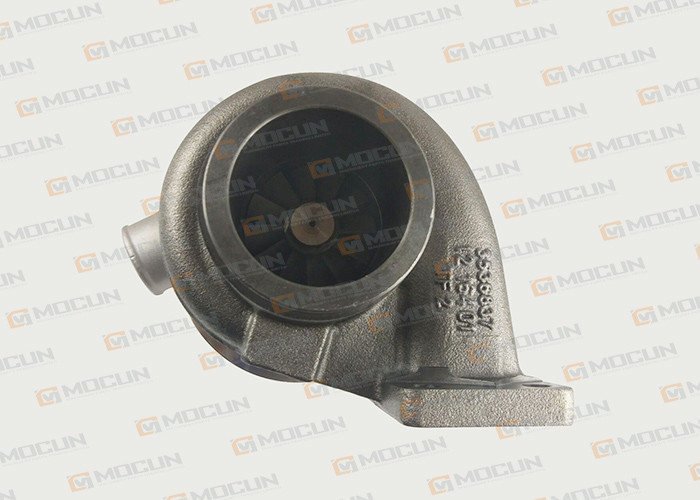 d. turbocharger factory, SMALL MOQ, OEM as your sample. We are concentrating on being the most reliable supplier for Turbocharger in China - the company only for nice quality parts.We provide high quality products with competitive prices to the world's aftermarket and build up global brand, taking advantage of the fact that the production technology in China has been improving and already met international standards.